It is important to choose the right stove for your home. We, therefore, offer a completely free pre-installation technical review, advising on the requirements needed to fulfil your needs. This includes advice about stoves, chimneys & flue systems, hearths, and fireplaces in conjunction with the general building work associated with stove installations. We have installed appliances in houses, bungalows, thatched properties, schools, apartments, conservatories, sheds, lofts, workshops, barns, log cabins, pubs, summer houses and even yurts. The installation of solid fuel appliances is subject to Building Regulations. These regulations specify requirements that must be met by an installation and system design. 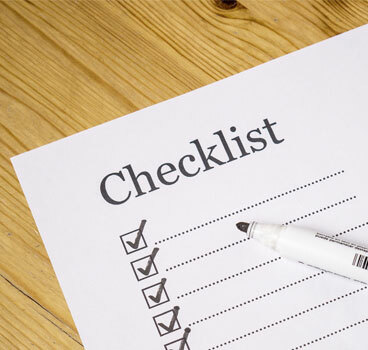 Solid fuel or wood burning appliances in homes are required to obtain Building Control Approval from the Local Authority or have the work carried out through a Government Approved Competent Persons Scheme. HETAS operates such a scheme of which TAYLOR MADE PROJECTS are a registered member  and we comply rigidly with the HETAS requirements. Non-compliance with the requirements may affect both building control approval and also validation of home insurance. 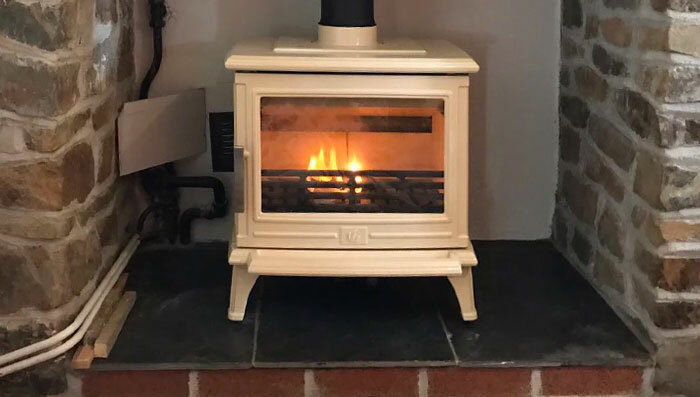 We can undertake building work to alter or create a fireplace to accommodate your new stove including the supplying of hearths, lining and alterations to chimneys, where required, and the constructions of a flue if you have no chimney. We are registered APICS & HETAS chimney sweeps and provide a professional brush and vacuum sweeping service. We can also carry out chimney surveys to locate or identify potential issues. 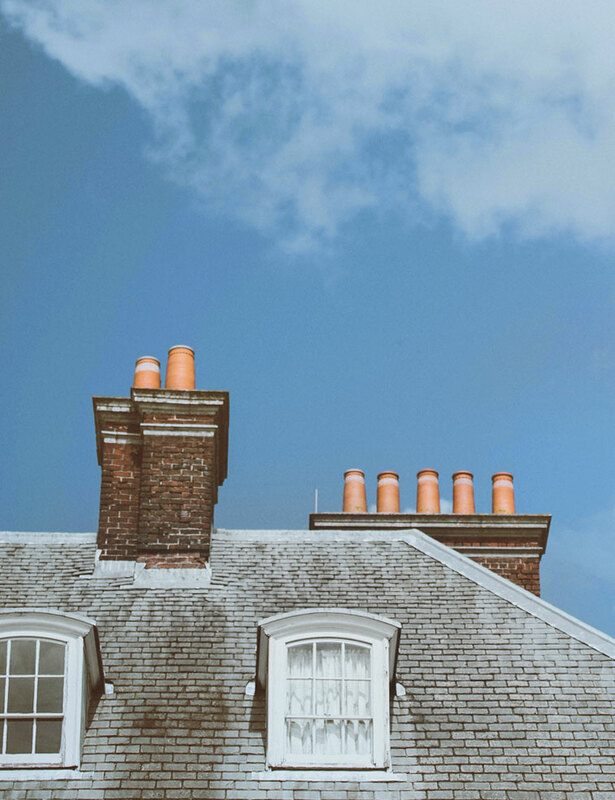 Our professionally trained chimney sweeps offers a fully comprehensive service including bird and bee nest removal (note nests will not be removed during the breeding season). The certificated service is available to home owners, businesses and landlords. Chimney surveys can also be undertaken using a flexible chimney camera. The sweeps, who are also registered installers, can advise you on your present installation, stove and chimney. Draught and draw testing is a part of the service we offer. As HETAS registered installers, we provide certification to comply with Building Regulations and insurance compliance. Our installations are supplied with a HETAS certification for home owners, landlords and letting agents. ​We aim to respond within 2 days of receiving your complaint and, where possible, will provide you with a date to remedy any issues raised. Where we are unable to resolve your complaint using our own complaints procedure, as a ‘Which?’ Trusted trader we use a Dispute Resolution Ombudsman for dispute resolution. In the unlikely event that we cannot remedy your complaint to your satisfaction you may wish to refer your complaint to them.